Speaking at a conference during GameLab 2013 in Barcelona, PS4 lead architect Mark Cerny revealed an interesting and uplifting tidbit of information on his early career. At this time, we started hearing about a more advanced console in its early prototype stage. It was called the PlayStation. Sony Computer Entertainment didn’t have much of an organization in the US at that time, so on one trip to Japan I went to the Sony Computer Entertainment headquarters in Tokyo to see if I could get a DevKit, and I was told “No, they’re available only to Japanese licensees”. English language contracts hadn’t even been created yet. I said “That’s fine, just think Of Crystal Dynamics as a Japanese licensee.” And I signed the Japanese contract. Amazingly they sent us over a DevKit. I believe it was the first one that any US company had ever received. 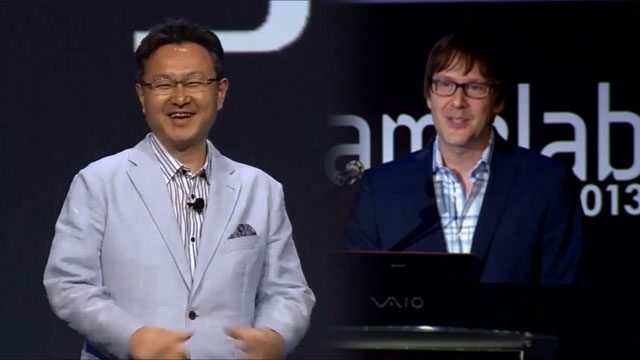 And though I didn’t know it at that time, we received that DevKit because a man in the Business Development group named Shuhei Yoshida saw me come in and thought: “Uhm, this Mark guy might be going somewhere”. Though it was very much against the rules, Shu approved that DevKit. Cerny never had the chance to actually use that particular DevKit, but traveling to Tokyo to get it possibly changed his future. 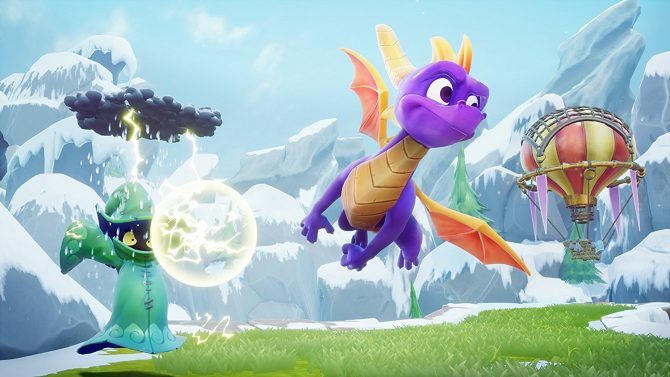 He moved to Universal Interactive Studios as VP of Product Development, where he finally had a chance to set his own design philosophy based on quality over quantity and to work on PlayStation. 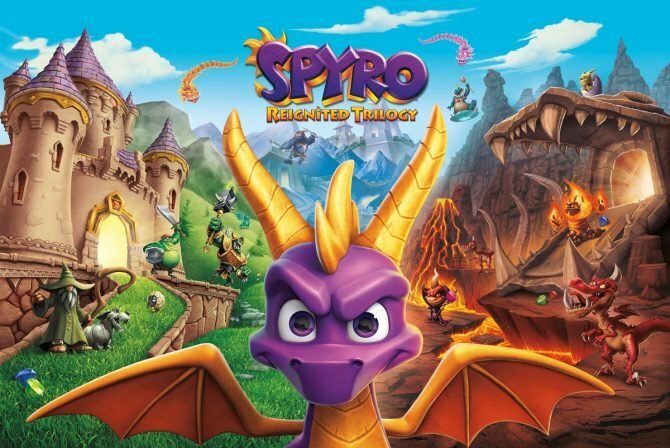 He also recruited a three person development company called Naughty Dog to produce Crash Bandicoot and a two people group with no prior experience whatsoever named Insomniac Games, that ended up developing Spyro the Dragon. Thanks to Universal’s deep pockets he was able to put two or three million dollars on each title, ensuring the highest production values for the time. So Shu who had sent me that first devkit in the US because he thought I might be able to do something exciting with it, was indeed correct, because Crash Bandicoot became the top selling brand for PlayStation. But Shu did have a lot to do with that himself. We never would have been a hit title in Japan without his guidance. This was the beginning stage of the friendship between two men coming from extremely different backgrounds and cultures that now, several years later, is bringing us the PlayStation 4. 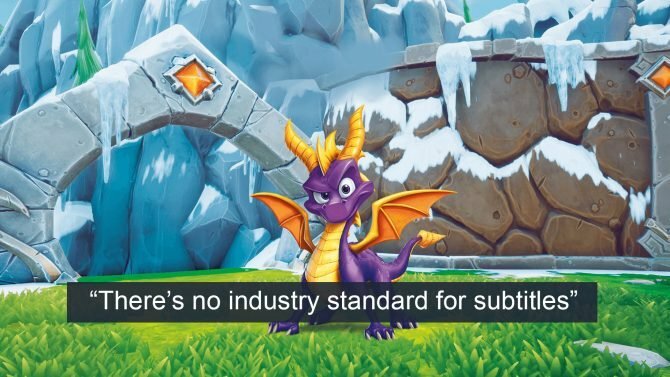 Following noticeable backlash in late 2018, Toys for Bob and Activision finally added subtitles to cinematics in Spyro Reignited Trilogy. 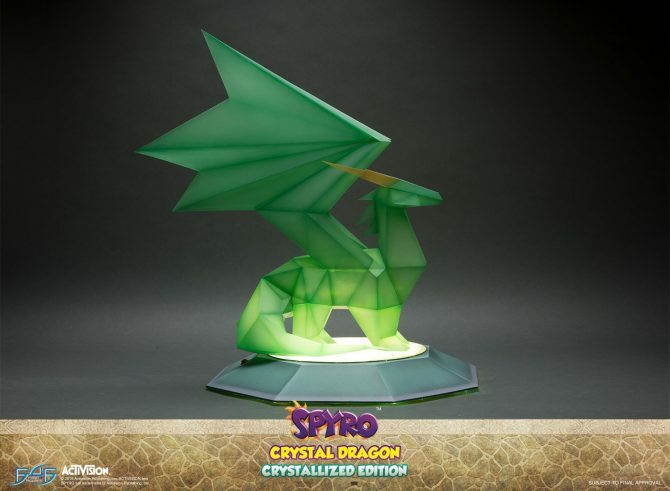 Is Activision Teasing a Spyro the Dragon Announcement?